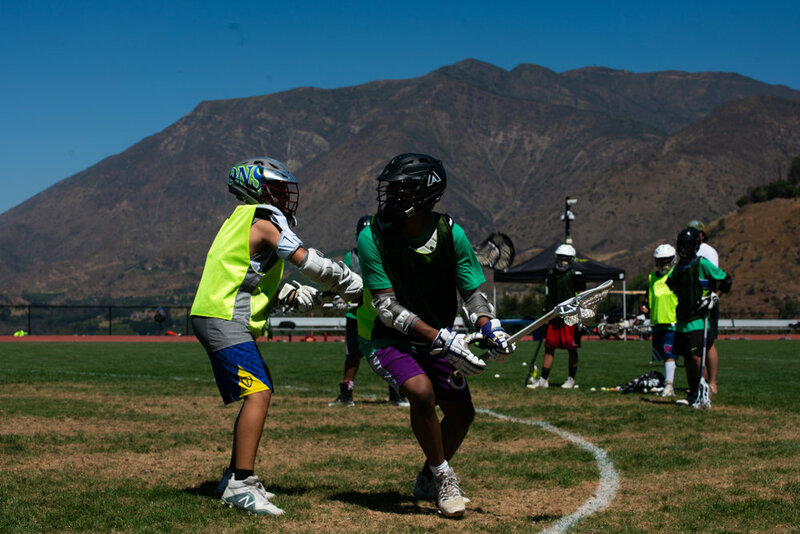 This past summer, we were thrilled once again to host the annual Harlem Lacrosse- Los Angeles Overnight Camp at Thacher School in Ojai, California! 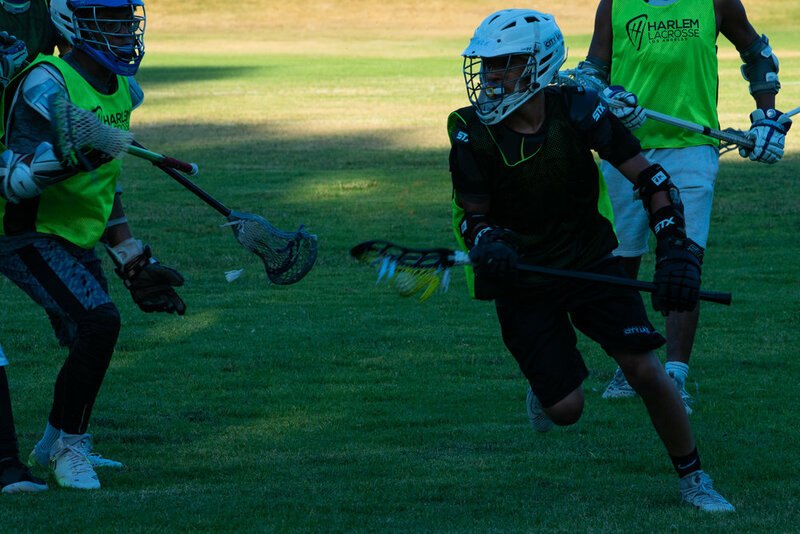 This year - over 100 players and 25 staff members from HL-LA and other urban lacrosse organizations such as Oakland Lacrosse, Bridge Lacrosse (Dallas), and Denver City Lacrosse, attended the 4 day, 3 night camp. 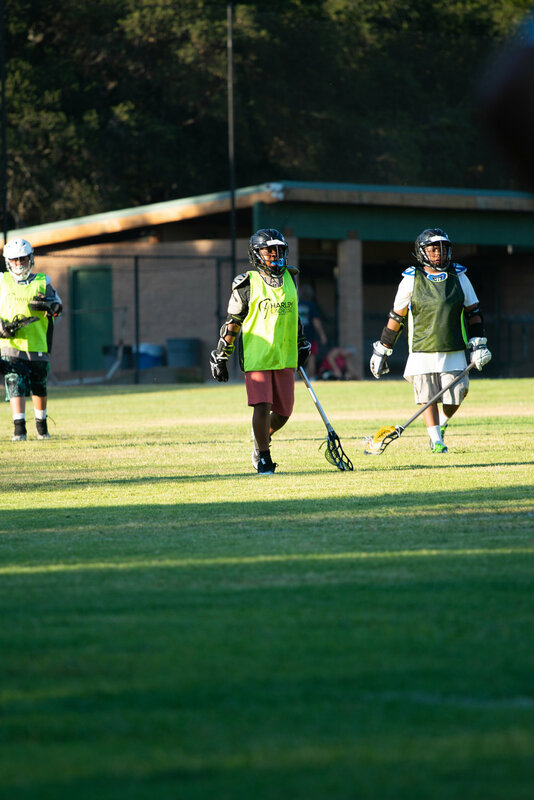 The days were jammed pack with enrichment activities, pool time, hiking, and of course lacrosse! 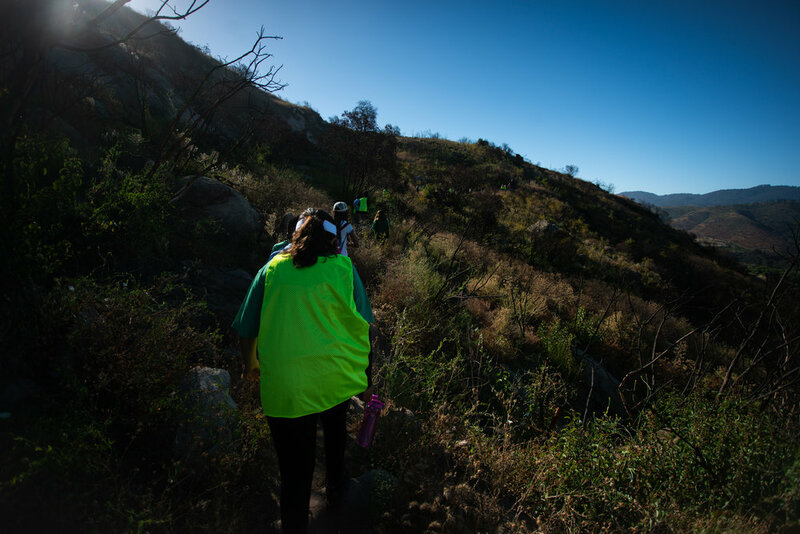 We’re thankful again to our hosts at Thacher and are already looking forward to next summer’s camp!